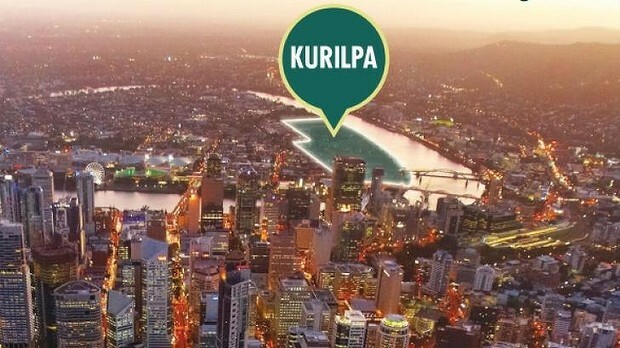 THE biggest shake-up of riverside Brisbane since the re-development of the Teneriffe Woolsheds 20 years ago will get underway on Tuesday as Brisbane City Council begins to drip feed details of its plans for a billion dollar revamp of South Brisbane's Kurilpa Point. West End/South Brisbane's Riverside Drive - directly opposite Milton's Coronation Drive - is set to become a "slow moving retail and food boulevard" under the plans. 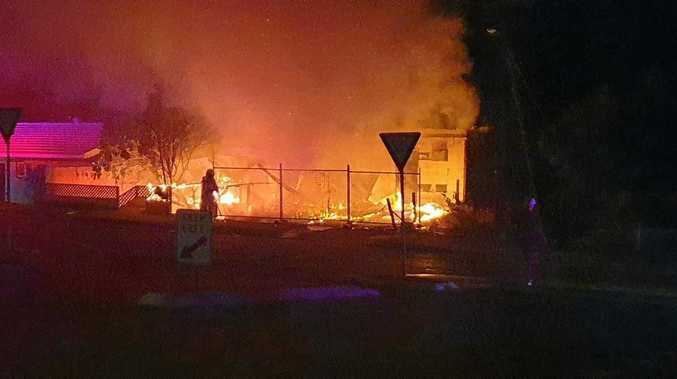 Now, it is a riverside parkland with a road that is very popular with cyclists, however the broad-brush details obtained on Monday night call for it to be "re-imagined". Fishing platforms could be built out into the river facing Toowong and water taxis could be used to cross the river. 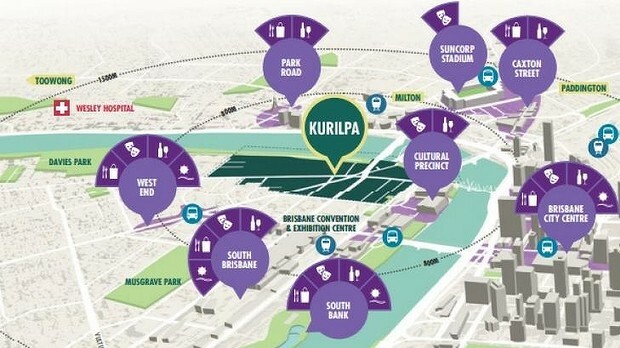 A master plan for more than 25 hectares of industrial land, stretching one kilometre along the river from the Gallery of Modern Art around the Brisbane River past the Go Between Bridge to riverside Mollison Street will be unveilled at a $150 a head property development lunch next month.